Often, people think that vision screenings and eye exams are the same things, but they are not. Vision screenings, while useful in determining if a person can see well, are not as comprehensive as eye exams. An eye exam checks not only for vision problems, but also for eye conditions, diseases, and more subtle visual errors than a screening can usually detect. 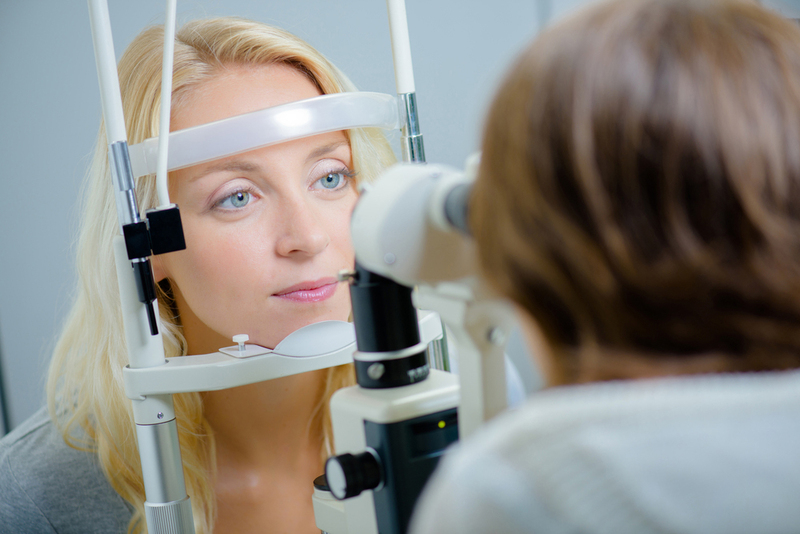 These conditions are relatively common, but an eye exam also screens for rarer conditions. If any abnormality is detected, additional types of testing can be used to pinpoint the problem. The combination of these exams tests for a wide range of eye diseases, assesses problems with visual acuity, makes sure that your eyes are working well together, and determines your prescription (if any). By the time these are done, our optometrist Westminster CO has a good idea of how healthy your eyes are and what kinds of vision errors you may have.